Police are seeking the public’s help to identify and locate the person or people who stole a Boy Scout troop’s camping equipment in Ridge earlier this month. Ridge, NY - October 18, 2016 - Suffolk County Crime Stoppers and Suffolk County Police Seventh Squad detectives are seeking the public’s help to identify and locate the person or people who stole a Boy Scout troop’s camping equipment in Ridge earlier this month. A person or people removed a lock on a storage trailer, located behind Middle Island Presbyterian Church, 19 Longwood Road, and stole Boy Scout Troop 187’s camping equipment sometime between October 2 and October 10. Among the items taken were tents, propane lights and tanks, and cookware. 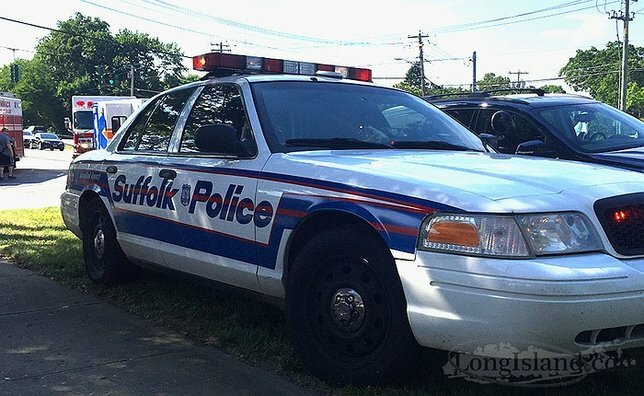 Subject: LongIsland.com - Your Name sent you Article details of "Boy Scout Troop's Camping Equipment Stolen in Ridge, Police Seek Public's Help"